Visit our ebay shop to see a selection of our items. 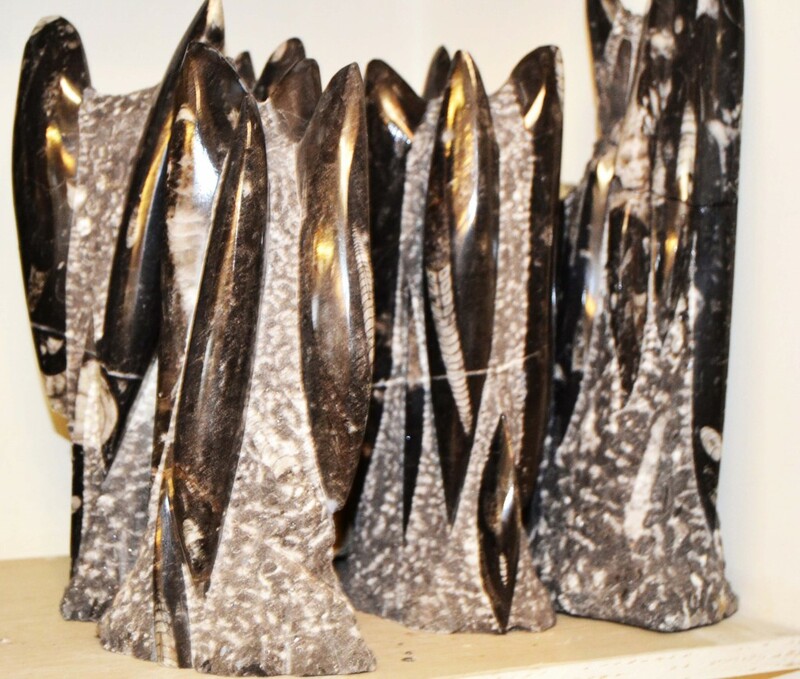 The Stone Shop in Bridlington is a small, family-run business. Our staff consists the owner (Carol), her mother (Patricia) and an unpaid associate (Norman) who keeps old age at bay by popping in the shop now and then. We started the business about 20 years ago as an extension of our hobbies, interests and skills, and like ‘the house that Jack built’, it just grew. We now have what people tell us is the best shop around, the kind you want to spend hours in. 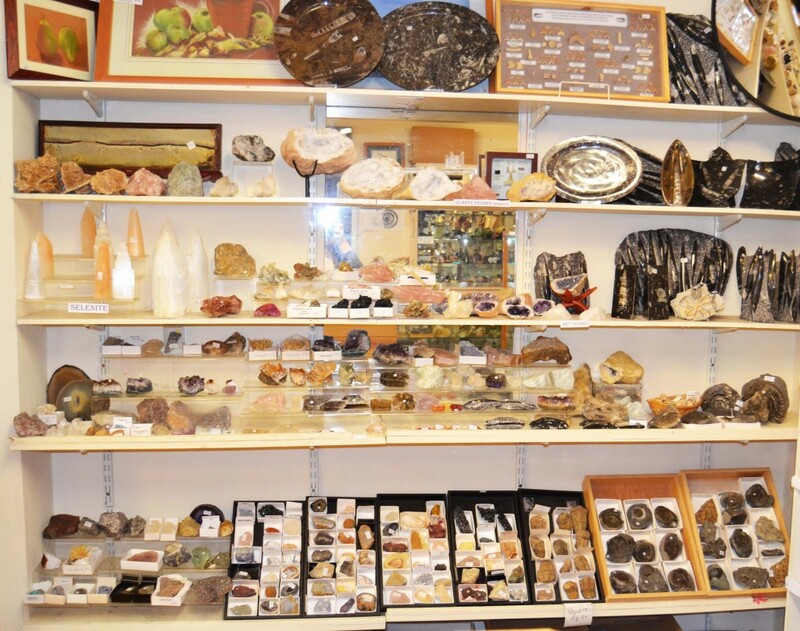 We don’t sell bricks or breeze blocks, and draw the line at gravestones, but we cover most other kinds of stones, rocks, minerals, fossils and gemstones. That includes gemstone jewellery and we specialize in amber both as jewellery and fossils (insects). We also do a fair amount of jet which is found on Bridlington beach and made up by us. 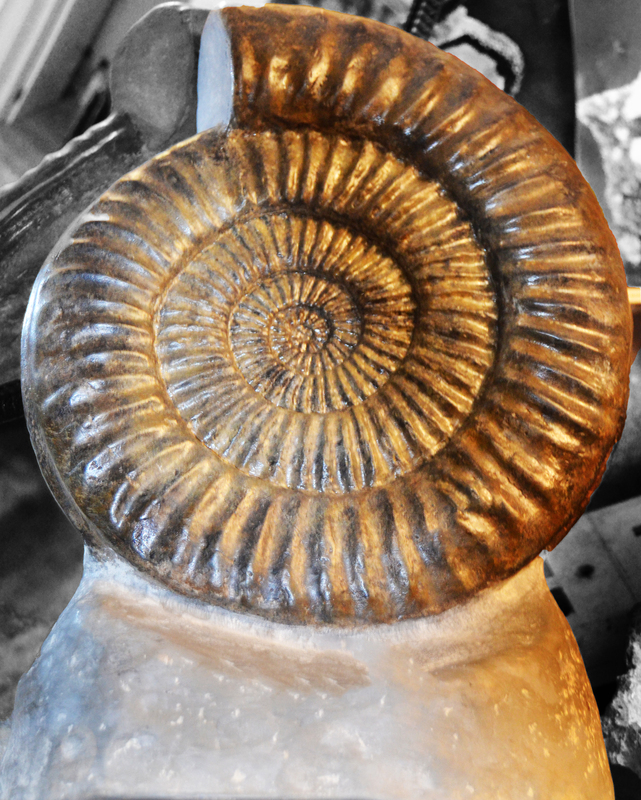 Our fossils range from 25p to £500 and come from all over the world as well as the Yorkshire area. Our minerals range from 30p to £2000 and again come from all over the world. 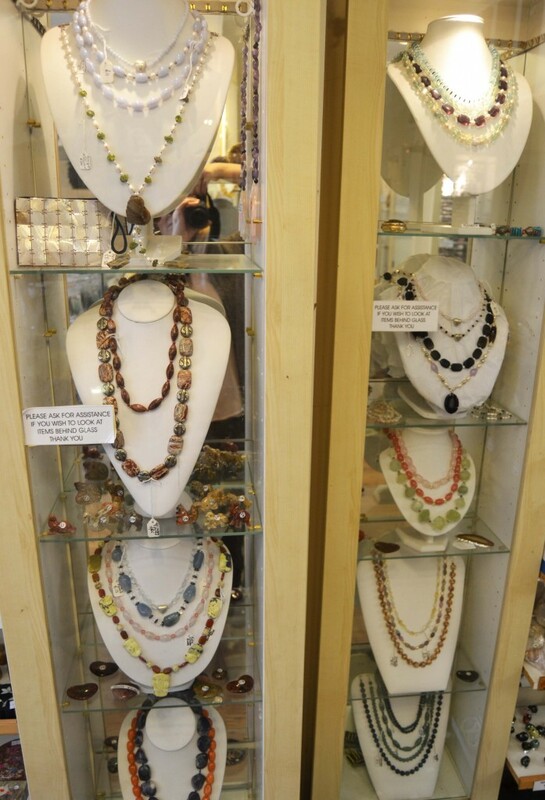 Our jewellery is very pretty, mostly set in silver, with just a little in gold (amber). We include some designer, hand made ranges and many unique pieces in our collection. 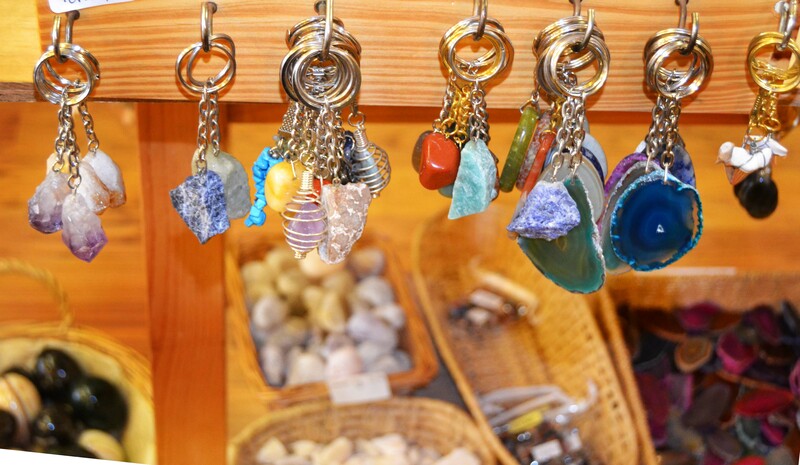 Gemstone trees, agate slices, lovely stone vases, key rings; there’s a gift to suit everybody. We will put as much on our Ebay page as we can, but there will always be new and different things to make a personal visit worthwhile.